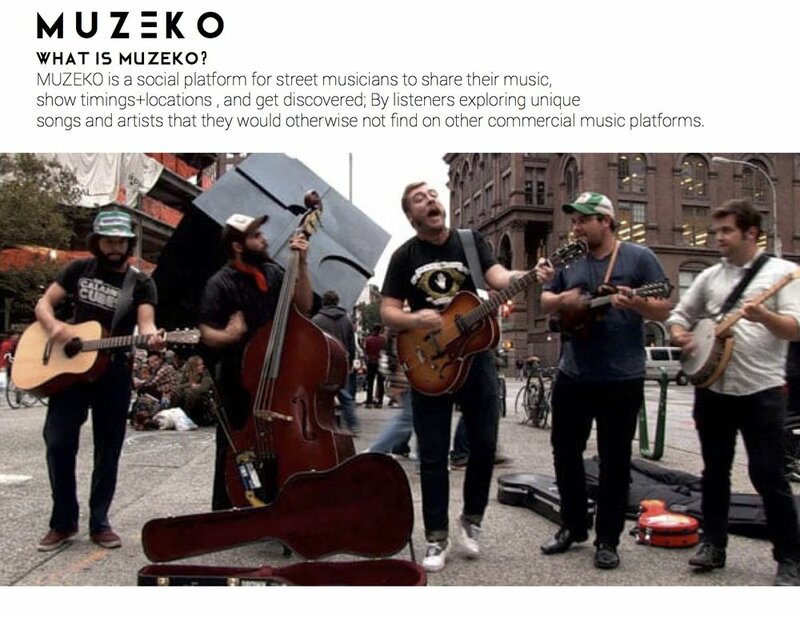 MUZEKO is inspired by street artists, and is a platform for musicians to be heard and supported by the listening community. It is a platform to connect musicians with listeners, by making available show timings and downloadable mp3 tracks and CDs. Finding New Music Straight From The Streets. Below is the user research and wireframe prototypes, that helped me make my idea into a working reality.